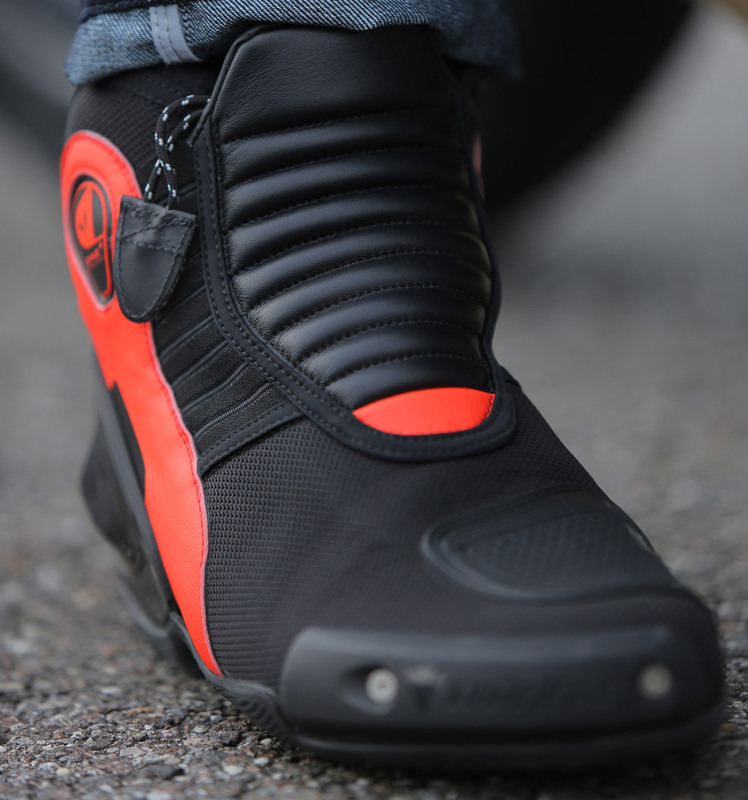 Alpinestars' innovative Trials boot, the Tech T. Tried & tested by Trials legend Toni Bou, all the features you need to pull off incredible moves. 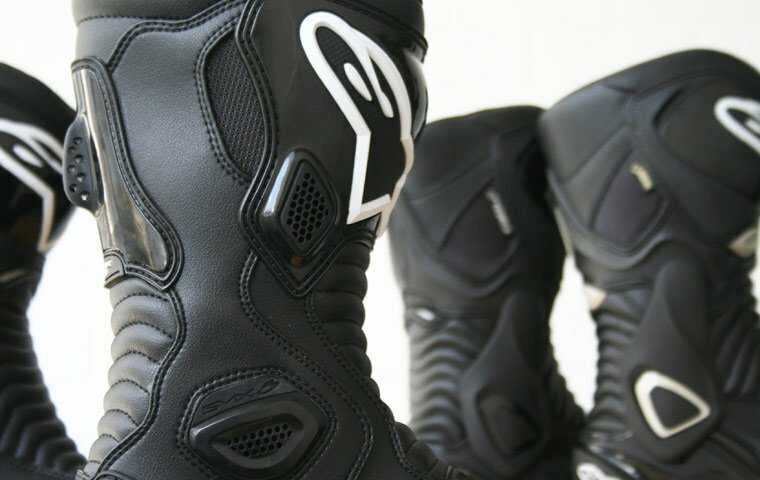 For racing Trials riders: The Alpinestars Tech T boot has been developed and tested in the most challenging terrains around the globe. It's the mainstay of trials legend Toni Bou, and it's with their professional athlete's support that Alpinestars are constantly improving their products. Protection you need: Made with a combination of full grain leather and microfibre, the Tech T is durable and resistant to abrasion. The TPU ankle protector disks are double density and the internal toe box and heel counter protection is layered for more resistance. The ergonomically contoured shin-plate has been injected with modulus TPU giving you better protection at high levels of impact. To give you more structure and support to the arched area of your foot, the insole has been integrated with a steel shank reinforcement. Innovative features: The most stand out feature of the Tech T is the sole. Designed exclusively to be high grip on rough terrain, the sole is exactly as it was on the best-selling No Stop Trials boot from Alpinestars. The replaceable outsole and anatomic footbed make these boots an investment that'll see you competing time and time again. US05 = EU38, US06 = EU39, US07 = EU40.5, US08 = EU42, US09 = EU43, US10 = EU44.5, US11 = EU45.5, US12 = EU47, US13 = EU48.5. US sizes are broadly equivalent to UK shoe sizes.